Sidelines News Magazine by MAZ Digital Inc. 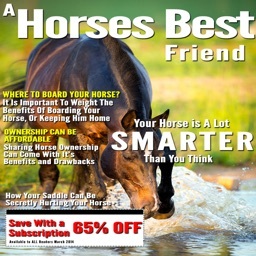 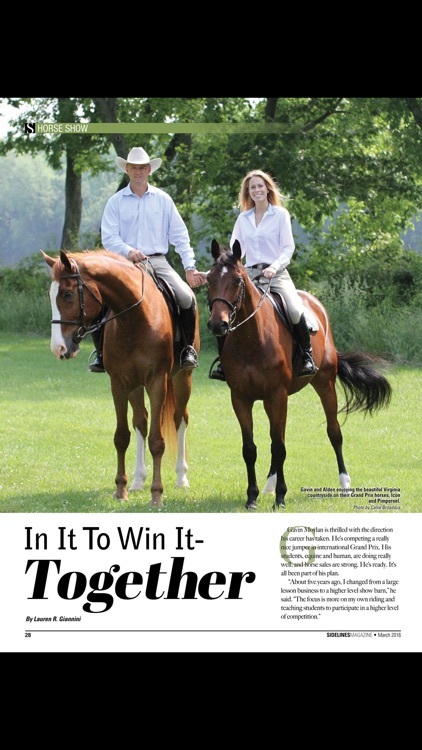 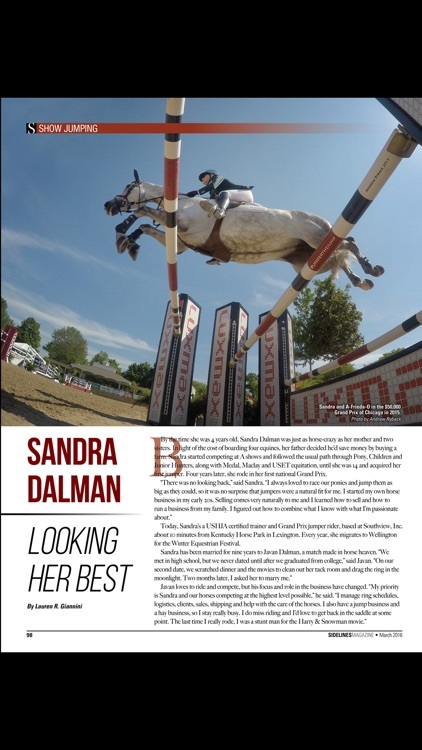 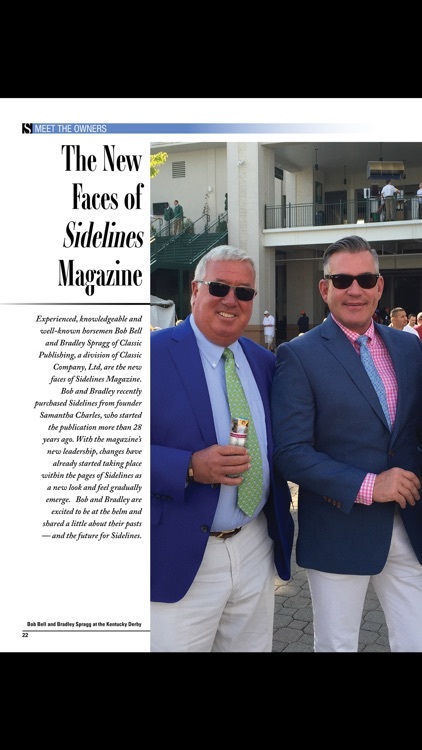 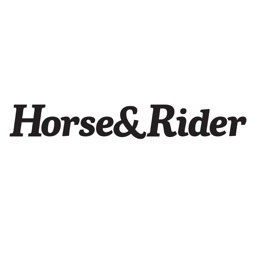 Sidelines Magazine is an equestrian lifestyle magazine created by horse people for horse people. 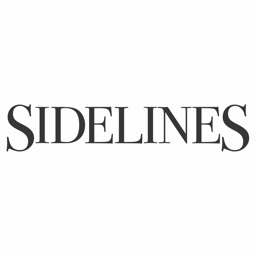 Within this app, you will find monthly issues of Sidelines Magazine. 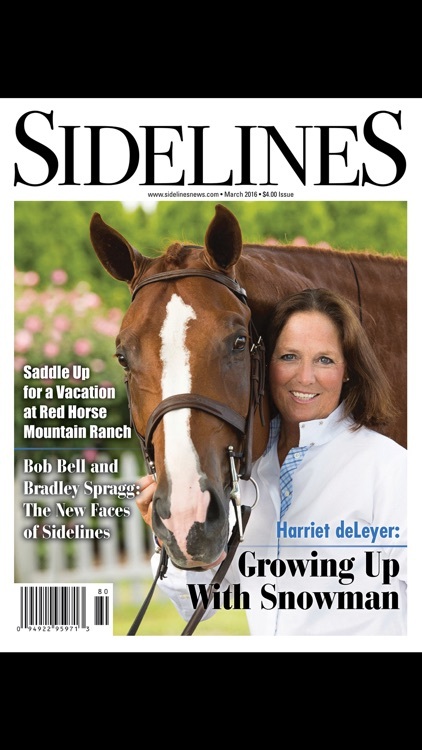 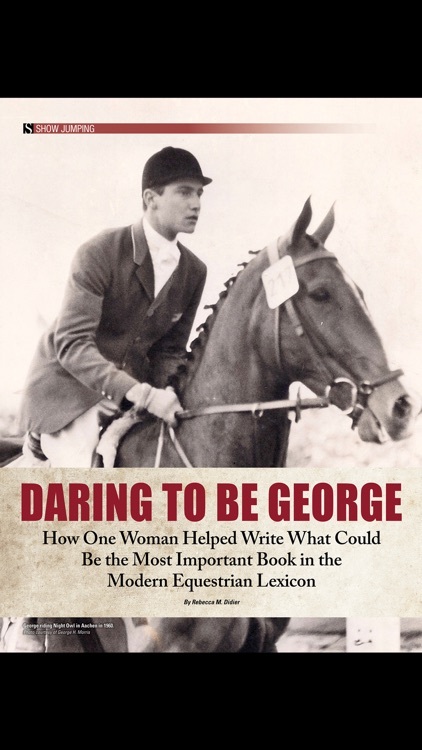 Sidelines features equestrians and their equine counterparts from around the world - with articles on top competitors to inspirational stories about underdogs and people with the drive to succeed no matter the odds. 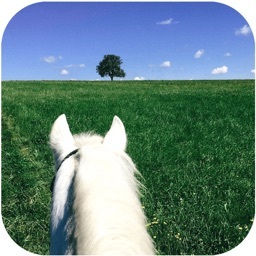 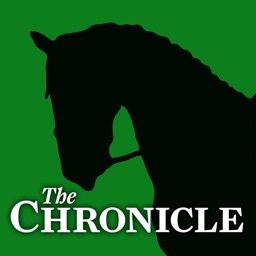 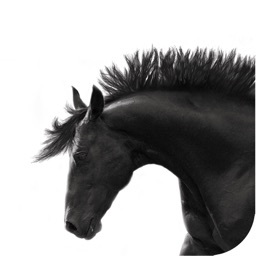 Download this app today to enjoy stories, photos and, now, videos that will bring you closer to the equestrian world than ever before.